State Dept: Finally draining the swamp! « Liberal educators run amok! Parents pay attn! The State Department is finally draining the swamp! Thanks Rex Tillerson! 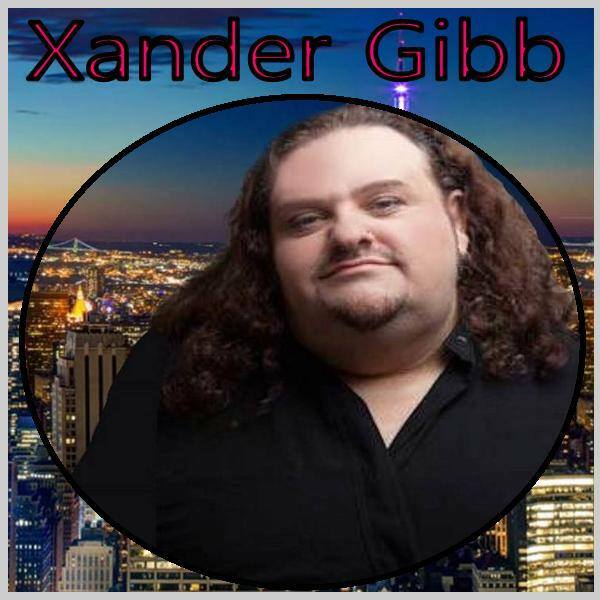 Xander Gibb, openly gay, former Liberal, now CONSERVATIVE talk show host, says Presidents are there to be “liked” they’re there to make a difference for We the People! Sally Kohn wants to know why we don’t just impeach both Trump & Pence so that Hillary will be President… HUH??? And Michael Moore thinks SCOTUS should just redo the election so that Hillary can take office. It doesn’t work like that! When will Liberals learn? When you attack a Conservative, you make them more successful. Case in point… boycotting Ivanka Trump. First her clothing line becomes an Amazon best seller. Now her perfume hits #1 on Amazon. Because Conservatives vote with their wallet! CNN Contributor, Anna Navarro dedicates her entire Twitter feed to trashing Trump.